As a new mom, I had no idea what kind of toys my baby would want to play with during his first year. It can be a bit confusing and overwhelming with all of the options available. Luckily for me, my amazing family and friends have gifted my baby some fun toys that I had never even heard of! I’m going to share with you my baby’s favorite toys (and explain why he loves them!) along with some other great toy options at different price points. I hope this informative guide of toys for baby’s first year is helpful! 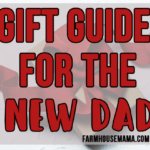 This guide will help you in choosing the perfect toys for that special baby in your life, whether you’re looking for your baby or needing a gift for a friend’s baby. You are probably reading this because you need toy ideas but you don’t know where to start. Good news! I am here to help! I am a little selective when it comes to buying Baby E’s toys. Looking at the toy reviews below, you may notice a pattern..
Toys that are BPA free or nontoxic win gold stars from me! Teething toys or any toy that may get chewed on, must be BPA free. That’s probably the only rule I follow ALL of the time. Developmental and educational toys are a must. Toys that help babies discover their senses and develop motor skills and critical thinking are so important. I lean more toward toys without sounds and flashy lights (and batteries). This doesn’t mean I’m against the battery-operated toys because I’m definitely not. The battery-operated toys Baby E has received as gifts have been quit fun and entertaining (for both of us), and I’m so glad he has them. Toys should be relevant for at least 3-6 months so you get your money’s worth! This toy guide includes some of our all-time favorites along with some other great toy ideas. You can see the prices and further details by clicking on the links or pictures. 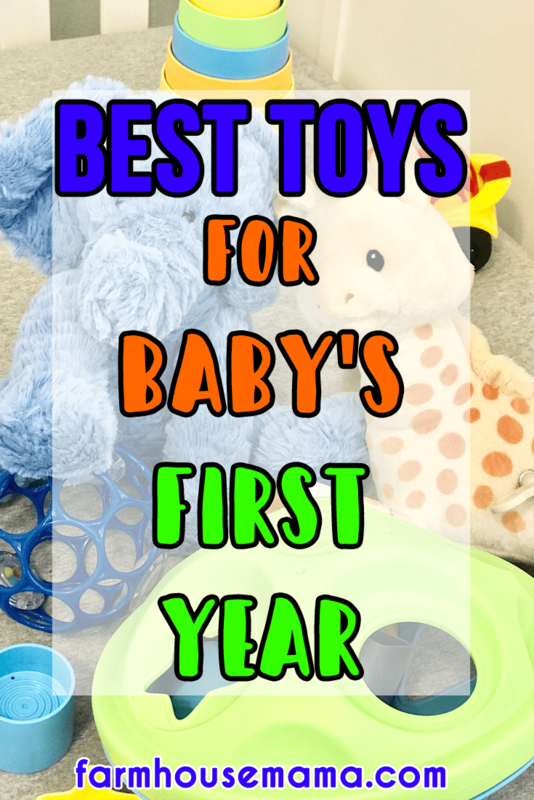 Now on to the best toys for baby’s first year! 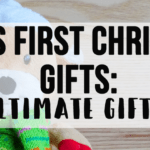 Be sure to check out Baby’s First Christmas: The Ultimate Gift Guide, Gift Guide for the New Mom, and Gift Guide for the New Dad! 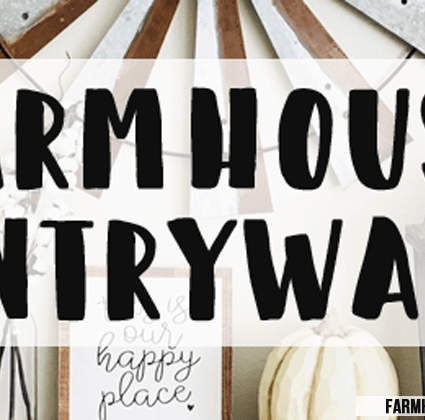 There are also lots of gift ideas here and here for anyone who loves decor and farmhouse style. I want to take a quick second and tell you how much I love Amazon Prime!! This household definitely can’t live without Amazon Prime..especially now that we have a baby! I love the fast (and free!) 2 day shipping! Get your Amazon Prime Free 30 Day Trial here ! Hape Wobbling Melody Penguin : This adorable wobbly penguin adds some music to playtime! I can’t tell you how much I love this brand of nontoxic wooden toys! E has several instruments and toys by Hape, and E loves them all! The Most Adorable Stuffed Animals : Baby E has the owl and the elephant , and he loves them so much! They hang out on the diaper changing station to keep his hands busy. These are my favorite stuffed animals for him. They’re so cuddly and cute! Oball Toy Ball , OBall Rattle & Roll Car (BEST SELLER ON AMAZON!) , Oball Shaker , Oball Grab & Rattle Football : I had never heard of Oball toys before we received a few for Baby E for his first Christmas. I quickly became obsessed so he now has at least 7 different Oball toys! He can easily grasp and hold all their toys because of those fun little holes that are perfect for babies’ fingers. He loves the ball, the rattle shaker, the bath toys, and his cars! They’re BPA-free and the surfaces are flexible and teetheable. Many of their toys also have fun rattle beads that he loves to watch (and they make a fun noise). Skip Hop Explore & More Follow-Me Bee Crawl Toy : This developmental toy is so adorable and it encourages your baby to crawl! It is perfect for pre-crawling babies, beginner crawlers, and even advanced crawlers as it moves in different patterns. Shape Sorter , Baby Toy Starter Set , My First Tugboat , My First Stacker , Twist Teether Toy , Elephant-on-Wheels : These are a big hit in our house! Baby E always goes for the stacking toys, the elephant, and shape sorter. I can’t wait for him to use the boat in the big bathtub one day! Plus remember how I said I was picky with the toys Baby E plays with? I LOVE Green Toys and how they are free from BPA, phthalates, PVC, and external coatings. Plus they’re made from recycled plastic and you can throw them in the dishwasher to sanitize them! I love how I don’t have to worry about chemicals in Green Toys, and they’re made in the USA! And no, they don’t pay me to say all of this! I just love them that much! Little Sophie Lullaby Cuddly Giraffe Plush : Sophie the Giraffe is one of Baby E’s favorite teethers, but she also comes as a windup toy! This was a wonderful gift to him, and he loves it! We have to help him wind it up, but he loves that she plays a lullaby and moves her head back and forth. We like to keep this toy on the changing table to keep him distracted (she hangs out with the owl and elephant mentioned above! ), and sometimes she likes to go on car rides with us, too. Nontoxic Wooden Cars : These cute cars and planes are made from nontoxic wood and paint. Baby E has the cute blue plane. He loves how the wings can move (they are attached with bungee). These feel really sturdy, and the paint has never chipped at all. Wrist Rattle & Foot Finder Socks : These wrist rattles and socks help babies discover their hands and feet. It’s a fun way for babies to learn about their movement. These are designed for babies from birth up to 24 months, and we especially liked to use these during playtime in the first several months. Boppy Tummy Time Pillow : This adorable mini boppy pillow will keep any baby entertained as they work out those important muscles during tummy time. It comes with a cute crinkle book and teether ring. 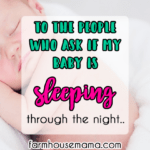 I personally called Boppy and asked them if the teether is BPA free, and I was told ALL of their products are BPA free! The pillow is also small enough to take with you for playtime. The recommended age is 2-6 months. Fisher-Price Laugh & Learn Kick & Play Piano : Baby E learned to dance to this piano!! And it is the cutest dance ever! He received this as a Christmas gift, and he absolutely loves it! It has 3 different settings, including 10 minutes of straight music and flashing lights, a push and learn setting that teaches numbers, shapes, and colors, and a piano playing setting. We like to use it when he is sitting up or doing tummy time. He loves the music, pushing the buttons, and the flashing lights! It can also be tied to the crib so babies can push the buttons with their feet. The age says it can be used beginning at newborn stage, and it will definitely grow with the baby as it can be used laying down, during tummy time, and while sitting up. Like I said earlier, we have more non-battery toys than battery-operated toys (this one actually comes with batteries! ), and I’m so happy he has this one! He loves it! Skip Hop Explore and More Mix-and-Match Animal Activity Book : Baby E loves this book! It has crinkly pages and the handle is a rattle. The colors and animals make it so much fun for him. It also has a cloud-shaped teether attached, and it’s PVC-free and Phthalate-free. Infantino Stick and Spin High Chair Pal : This cute little monkey suctions to our high chair tray and keeps Baby E entertained while prepping food and in between bites (and it also keeps him engaged after mealtime when I need a few minutes to clean up). It has a mirror on the foot and the head turns and makes a clicking sound. The green ball also spins, and the colorful discs move up and down the blue arch. The suction works well as long as the surface it’s sticking to is clean. The monkey is BPA free and can also be used on a stroller tray. Skip Hop Hug-and-Hide Tummytime Playmat, Owl : Another owl! This is a cute tummy time play mat. It comes with a supportive tummy time pillow and includes two developmental toys. Here Fashion 3 Packs Non-toxic Soft Fabric Baby Cloth Books : These are some cute cloth books! Plus they’re nontoxic which is so important because babies like to put everything in their mouths. Bright Starts Around We Go 3-in-1 Activity Center Zippity Zoo : This is a great toy for 6 months and up to 25 lbs or 30 inches tall. Baby E would love this activity center! It has over 15 activities to keep baby busy, and it’s a walker! 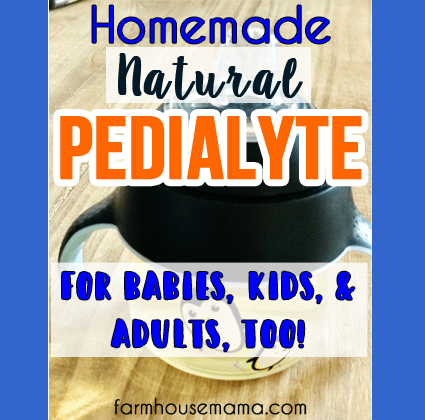 The reason I would look into getting this one over other activity centers is because it’s lead-free, BPA-free, and non-toxic! Sophie the Giraffe Teether : This teether is made from natural rubber and is soft on the gums. Baby E loves this teether! He loves how it squeaks, and it’s easy for him to hold and chew. This is one of his favorite toys to chew on especially now that he is teething. You can see all of his favorite nontoxic teething toys here! Evenflo Exersaucer Moovin & Groovin Activity Center : I’m sure many moms can agree that these activity centers are life savers! Baby E started using this around 4 months old, and it has become part of our morning routine. Sometimes this is the only way I can eat some breakfast! He absolutely loves all the animals and activities! The seat spins so he can face the toys he wants to reach. This activity center features so many activities that help infants and toddlers from 4 months to walking age in key early child development areas. The fact that it’s a farm makes it even more fun! Baby Einstein Neptune’s Ocean Discovery Jumper : Because sometimes it’s nice to have 2 jumpers in the house? Yes, yes it is!! Once Baby E liked to sit up more than leaning back in one of these kinds of bouncers , this jumper became another favorite. It’s not fun dragging one of these from room to room, and they’re a nice break if you have to put away the laundry or do a small chore. We obviously do a limited amount of time in the jumpers, but he loves his special jumper time! Baby E loves this jumper just as much as the Farm jumper (see above). He can bounce more in this one since it’s suspended. This is one of his toys that has noise and lights because the turtle has buttons to push. Three settings include numbers and colors in 3 different languages, music, and piano playing. The turtle also easily detaches so babies can play with it elsewhere! Skip Hop Silver Lining Cloud Activity Mirror : A tummy time mirror is a must, and this one is adorable! Mirrors are so fun for babies when they do tummy time! This baby safe mirror can stand up or you can also hang it. It is PVC-free and phthalate-free. Jellycat Soft Cloth Books, Jungly Tails : Baby E just loves the Jungly Tails book! It’s so fun with all the tails he can easily grab and hold on to! He has been playing with this book since he was couple of months old and he still loves it. It makes a fun crunchy sound when he waves the book around. He is actually playing with it as I type this! :] This book also comes in other types of animals (like the Farm Tails book below). VTech Sit-to-Stand Learning Walker : Once Baby turned 10-11 months old, he LOVED this toy. He went from sitting and crawling to standing and walking around while pushing this toy! It has a removable front play panel that develops fine motor skills, and it features over 70 fun sing-along songs, music, sound effects, and fun phrases. Baby E loves all the buttons, the phone, and the songs! When your baby is getting close to 9 months, this toy is a MUST!! The walker is meant for babies and toddlers 9 months to 3 years old. Only buy this toy if you want your baby to walk soon!! Baby Einstein Keys to Discover Piano Toy : This is another “noise and lights” toy gifted to Baby E that he just loves! He can easily hold the handle and push the buttons. He loves the music and lights, and it also teaches counting (1, 2, 3) in 3 different languages (English, Spanish, and French). This little toy has made car rides SO much better because it keeps him busy if he gets fussy! Alphabet Zoo Activity Gym : This bright activity gym has letters and animals and would be entertaining for any baby! It has 17 developmental activities, and it would definitely grow with the baby. We love our playmat and still use it at 6 months. Nuby 10-Pack Little Squirts Fun Bath Toys : Once Baby E started sitting up in his bath tub, we made sure we had fun toys for him to splash around with ! Once your little one starts playing with bath toys, bath time becomes a lot more fun! These cute little animals are BPA-free and are good for 6 months plus. We love these little animals for bath time! Melissa & Doug Animals Jumbo Knob Wooden Puzzles Set – Fish and Pets : These fun puzzles have large knobs that are easy for babies to grasp. We have the Melissa & Doug farm puzzle but these are so cute, too! Black, White & Red Infant-Stim Clip Along High Contrast Flash Cards for Baby : We received these fun flashcards as a gift, and I’m so glad we did because I never knew the importance of black and white (and red) toys for babies. For their first 6 months, babies respond best to bold, contrasting colors and graphics. These flash cards will encourage visual development and physical activity (think wiggling and waving their arms and kicking their feet). Infantino Spiral Activity Toy : We have something similar for Baby E’s stroller, and he loves it! He likes to reach up to touch the hanging toys. This colorful toy develops gross motor skills and visual tracking. It’s BPA free and is perfect for baby’s entire first year! Fabric Activity Crinkle Cloth Book : Yes, another book! We love books, especially the ones with soft, crinkle pages. They’re perfect for babies in their first year! This entertaining book was another special gift Baby E received for his first Christmas. Baby E loves all the fun and unique pages, including a squeaky mouse, a cat with a jingle bell collar, a peek-a-boo flap, and a mirror. It’s non-toxic, very durable, and machine washable (it held up perfectly in the wash!). That wraps up the best toys for baby’s first year! 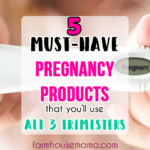 Do you have any favorites your baby couldn’t live without? Let me know below in the comments! I would love to invite you to keep in touch by receiving my weekly emails! 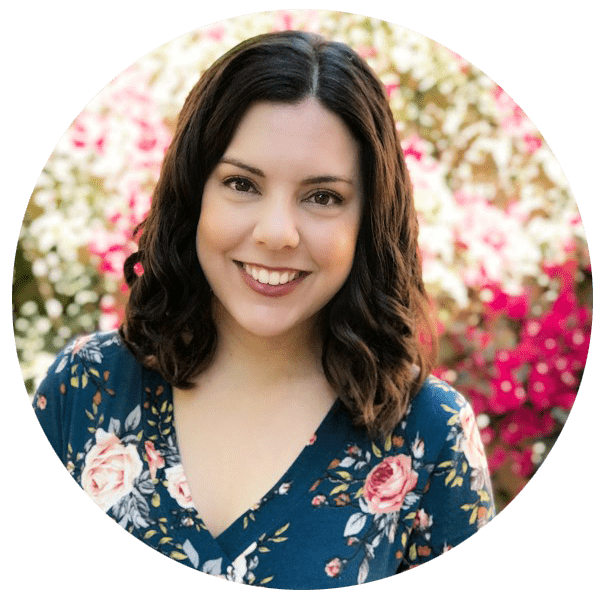 I will send you weekly updates and parenting tips straight to your inbox! 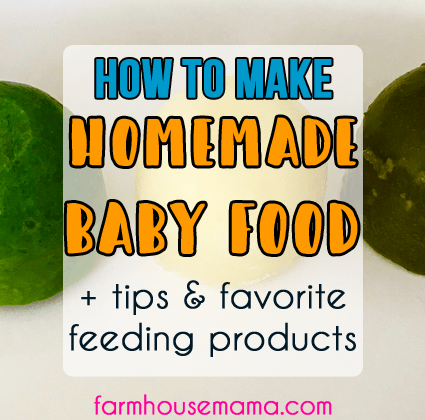 Topics coming soon include baby must-haves, baby’s first solid foods, and more freebies! Plus get your car seat tag freebie by signing up below! This is perfect! I have a new nephew and it’s been a few years since mine were that young. Thanks for the list! Aww I’m so glad it helps!! 🙂 Congrats on your new nephew!! We have some of the green toys as well. We have the submarine, which we use in the bath tub. We also have a pink and purple truck and pink tool box and tools. Those stuffed animals are cute. I love the Manhattan Toy Company stuffed animals. They are super soft and adorable and my girls all love them. Thank you for the recommendation!! I’ll have to look into that company! Yes Green Toys is wonderful! We also have a boat for the bathtub and I can’t wait to use it! The toolset is adorable! ? I love this toy selection! The stuffed animals are so cute! Saving this blog as a baby shower gift reference. Awww thank you!! ? aren’t they so adorable? This is a great list. I had most of them for my baby’s first year . Oh my I love those toys. Sharing this to some of my friends with babies. What a great list mama!! 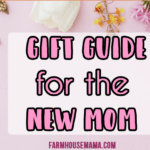 I have so many expecting moms and I can’t wait to purchase things from your list. I am loving your blog. XO! Aww thank you so much! ☺️ I’m glad I could help with ideas! Green Toys always has amazing options! My kids loved the stacking cups. Those have quickly become my son’s fav too!! They find them so entertaining! We definitely had that shape sorter. My kids loved it and played with it for way longer than their first year. Great investment! 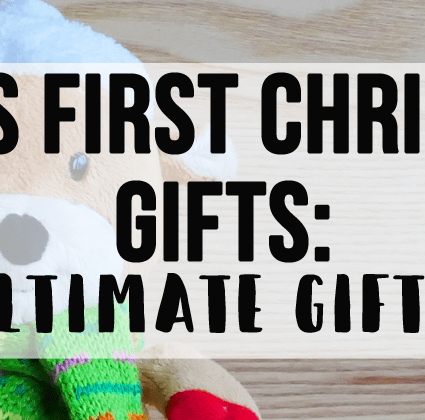 My boys both loved all of their Green Toys toys, so those are definitely some of my favorites from your list! That’s great! We love them also! I definitely use that everyday! That’s so funny!! Yes!! My son loved both Sophie the Giraffe and his bouncers so much!! I’m sad he’s getting too big for his bouncers already!